A rare outtake from Barry Lyndon plumbs the emotional impact of the Chevalier’s dominant wig game. Behind-the-scenes footage from the filming of Night of the Iguana serves as a fine reminder that, when traveling near the sea and it's many breezes, it's best to pack a scarf. 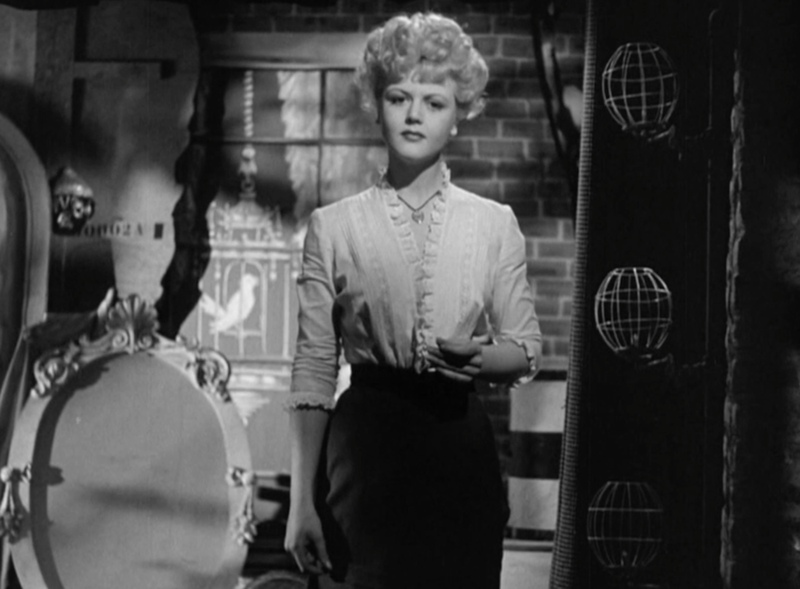 Check out Angela Lansbury murdering the hair + cameo + blouse game. We love Deer! She teems with feminine Earth energy and shares her power with everyone. 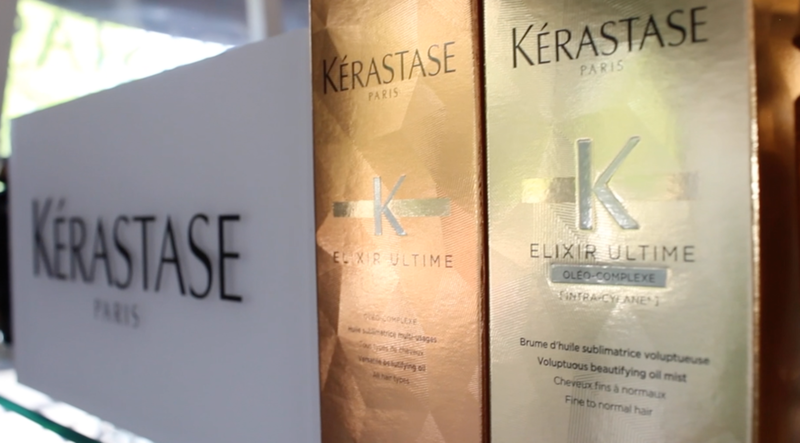 When it comes to the ultimate health and manageability of your hair, Elixir Ultime and Elixir Ultime Bi-Phase Spray Oil by Kérastase can't be beat. From nature's fiery couldron comes a dry finishing spray with the power to hold! The real star of Mr. Arkadian is the silky power beard clinging to Orson Welles' face. We have partnered with Green Circle Salons in an effort to reduce waste and promote a sustainable future. Yay! Want to style and restyle your hair between washes? Look no further than L'incroyable Blowdry. We kick off each of our quarterly team meetings by selecting of a spirit guide for the season. Kérastase Ambassador Kelby Kaufman recommends Baume Densité Homme as a styling paste because it offers flexible hold, promotes growth, and makes your hair feel thicker. We had some coffee and conversation with retired Denver barber Walt Young. Looking for a product that makes your hair feel thicker while setting the stage for enhanced growth? In the first installment of Kelby's Kérastase Corner, our beloved brand ambassador explains the recent price reduction on Kérastase products. Needle in the Hay is thrilled to welcome Kitto Katto Skincare to our salon. Kitto Katto is a medical skincare boutique founded in 2010 by aestheticians Amy Kimmig-Carey and Christie Nasi.